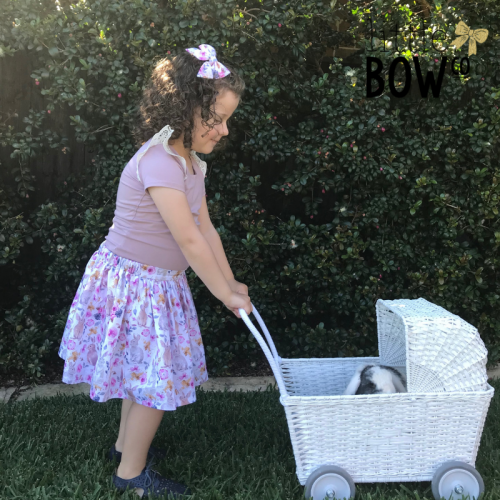 Built for comfort and fun. 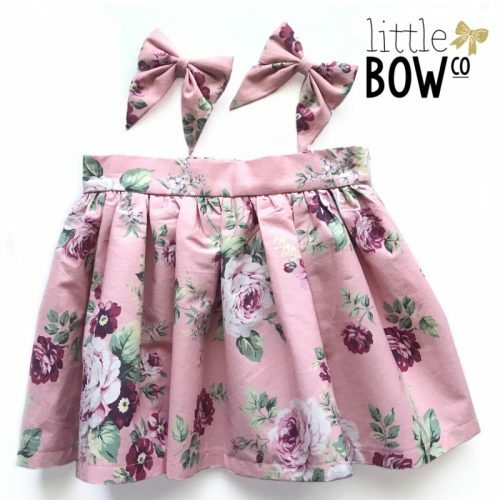 Featuring a flat front waistband and elastic back. 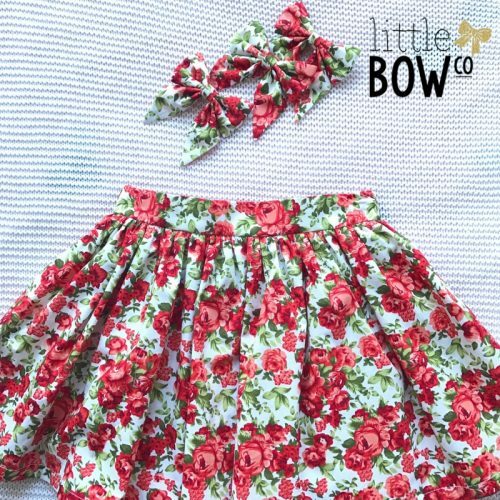 This skirt is gathered to give a fun twirl factor. 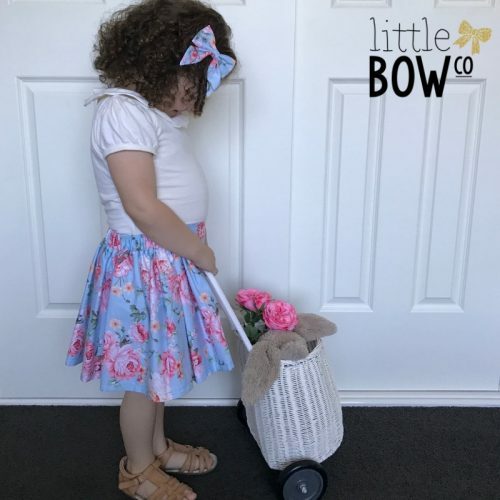 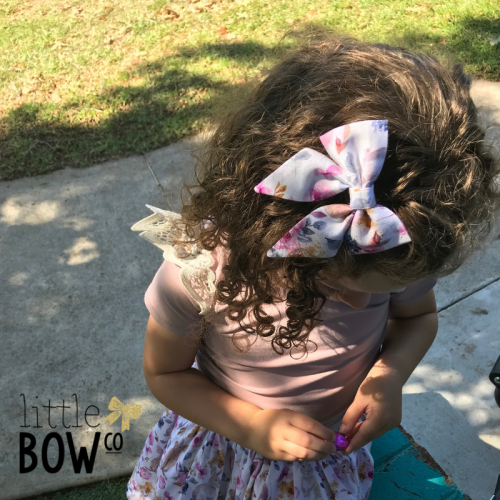 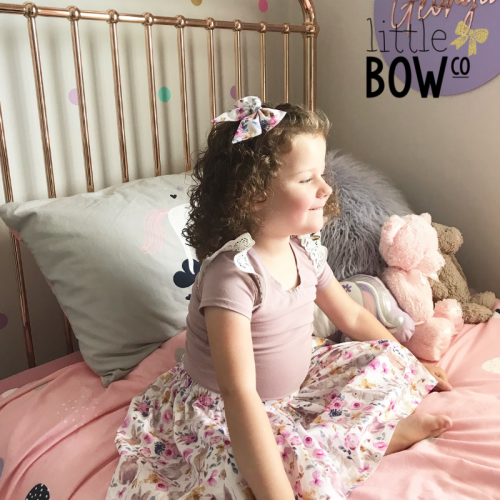 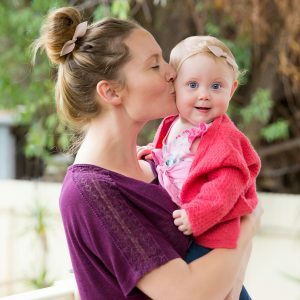 Sizes are generous Size 2 fits 2-3 Size 4 fits 4-5 Size 6 fits 6-7 Made from 100% cotton and handmade with lots of love here in Australia. 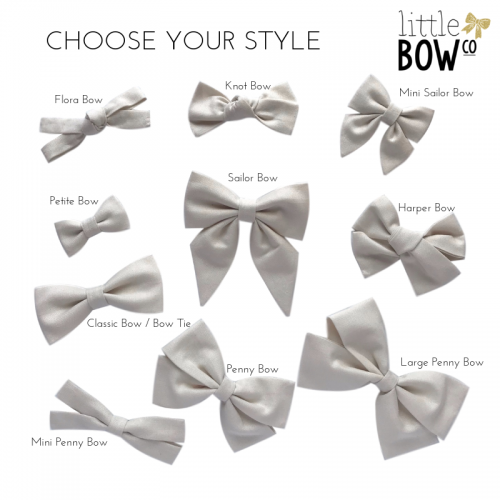 Having the perfect bow has never been easier. 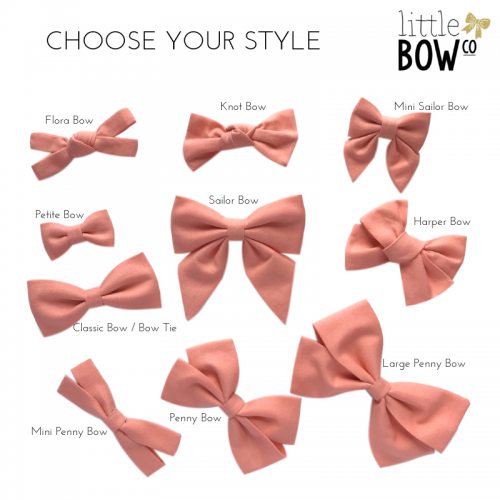 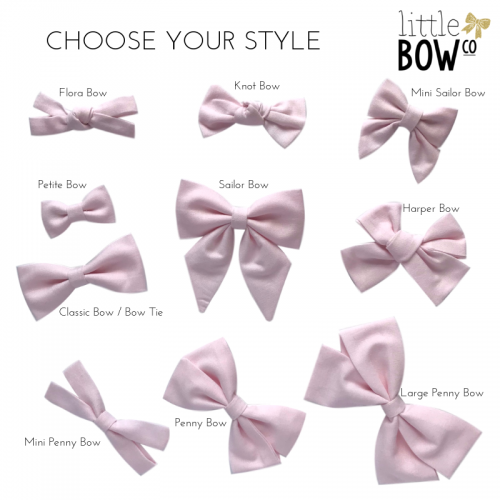 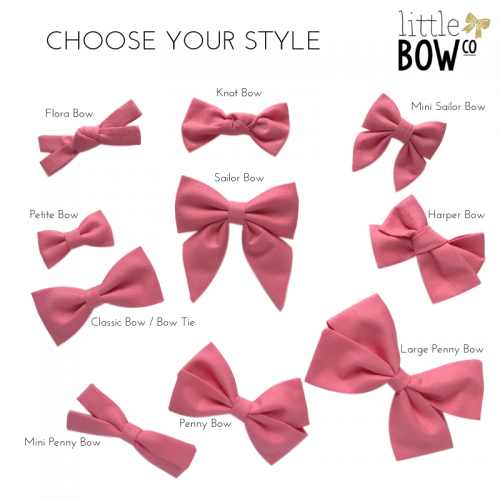 Step 1: Choose your Style Step 2: Choose your Fixing Step 3: Sit back and relax while we cut, sew, iron, assemble, package and post your bow to you. 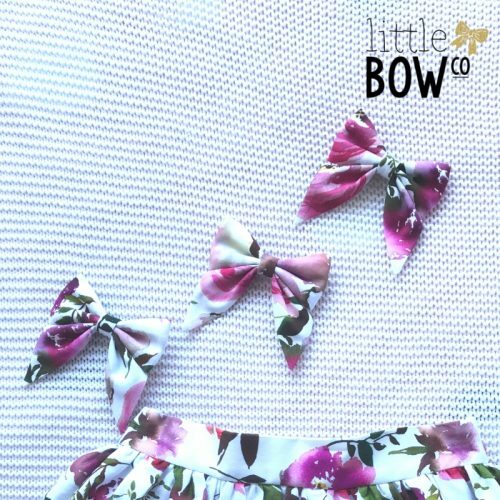 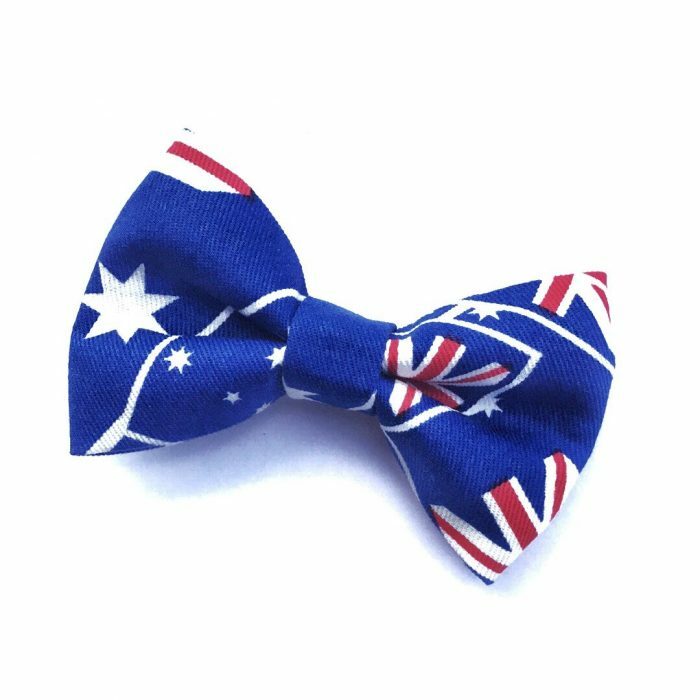 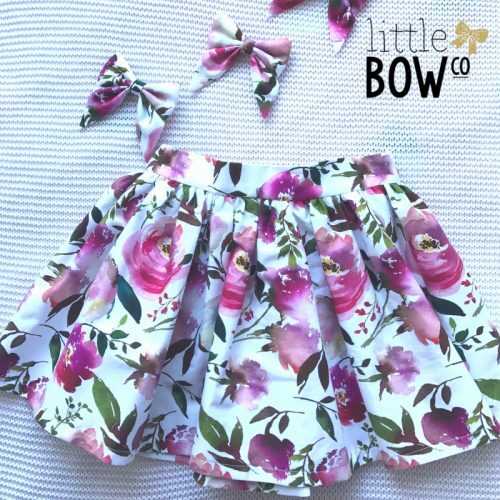 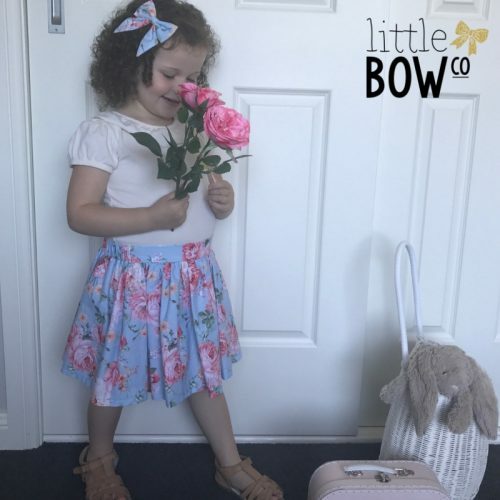 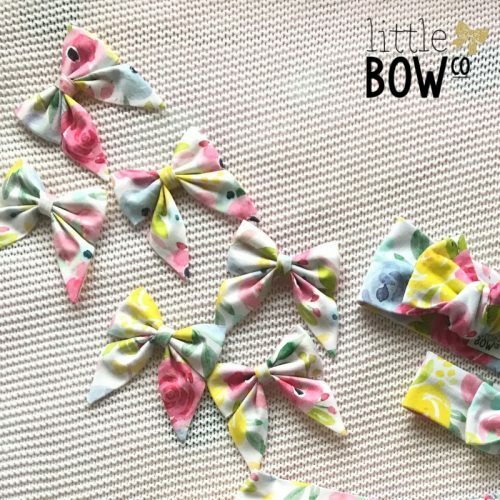 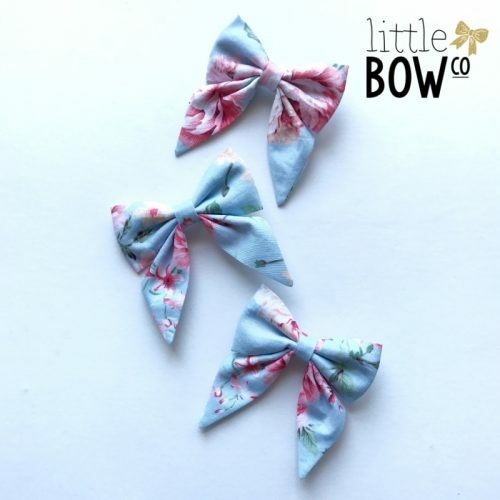 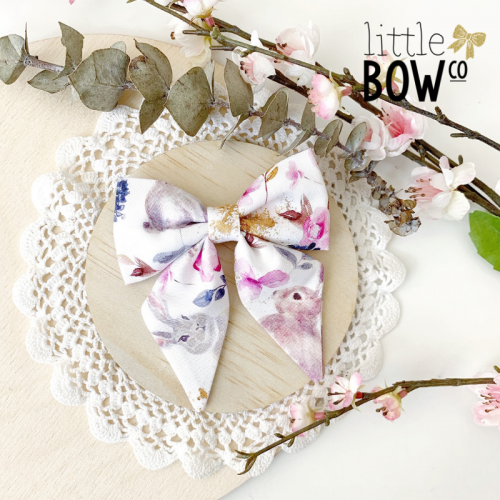 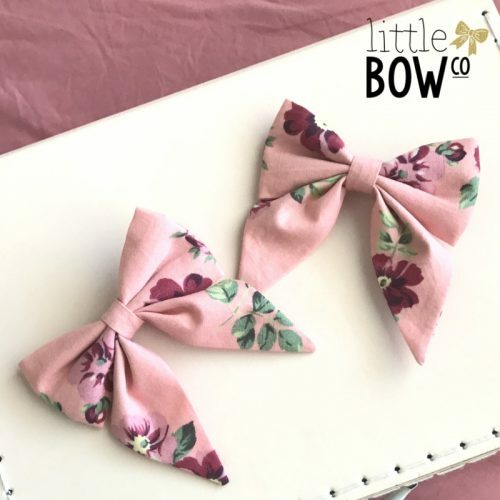 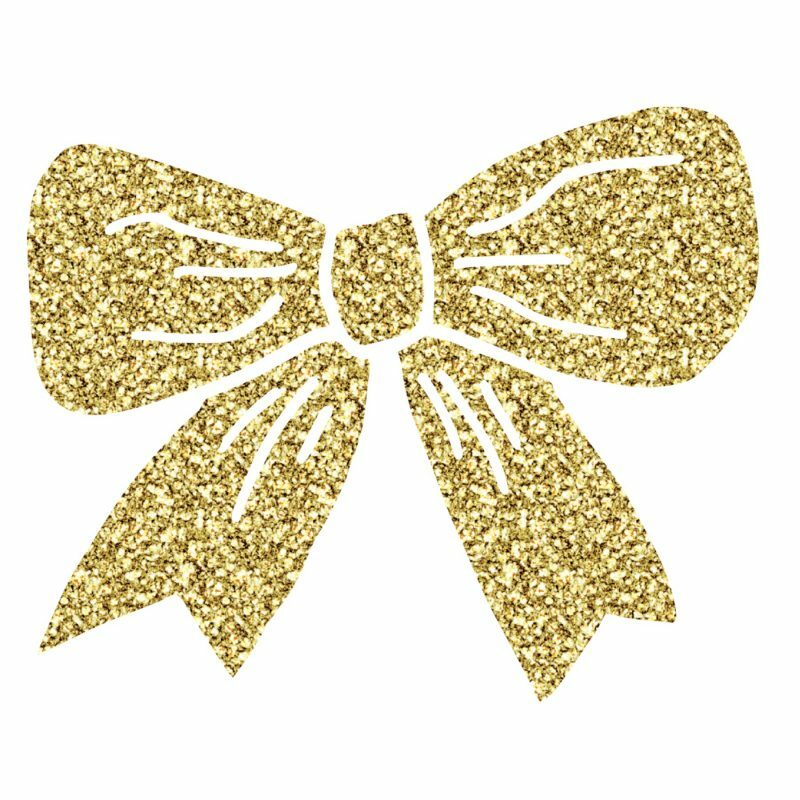 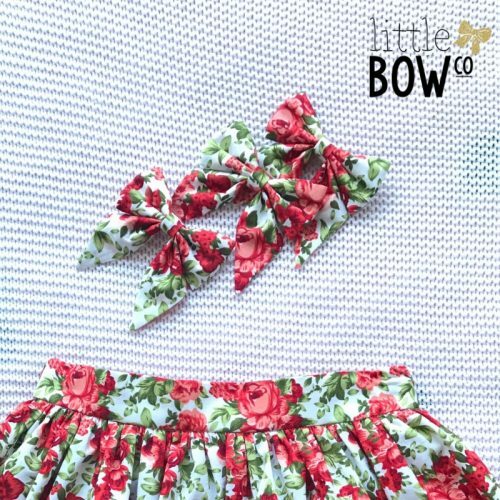 Please allow up to 2 weeks before your bows will be posted, if you are needing your bows in a hurry please contact us prior to ordering. 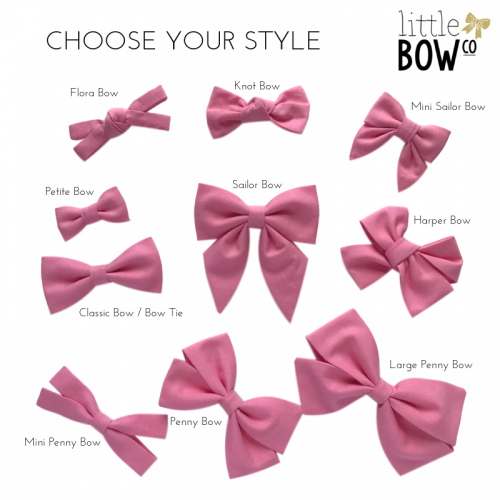 If you are ordering other items at the same time they will be held aside and all items will be posted together.